All North Brentwood homes currently listed for sale in North Brentwood as of 04/23/2019 are shown below. You can change the search criteria at any time by pressing the 'Change Search' button below. If you have any questions or you would like more information about any North Brentwood homes for sale or other North Brentwood real estate, please contact us and one of our knowledgeable North Brentwood REALTORS® would be pleased to assist you. 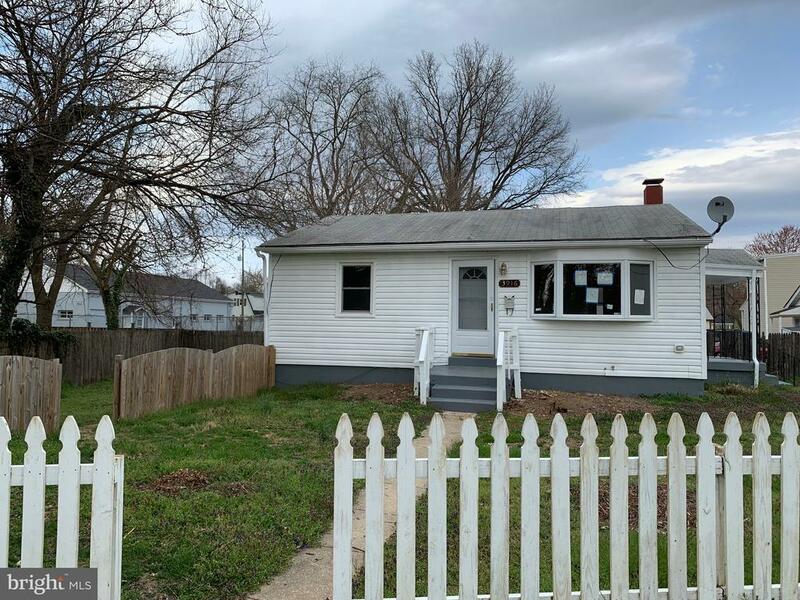 "Extended rambler in excellent condition-plenty space: Living room,dining room,master bedroom with a full bath,large bedrooms. Fully finished basement(recently water proofed) with rec-family room,bedroom,full bath and sep entrance. 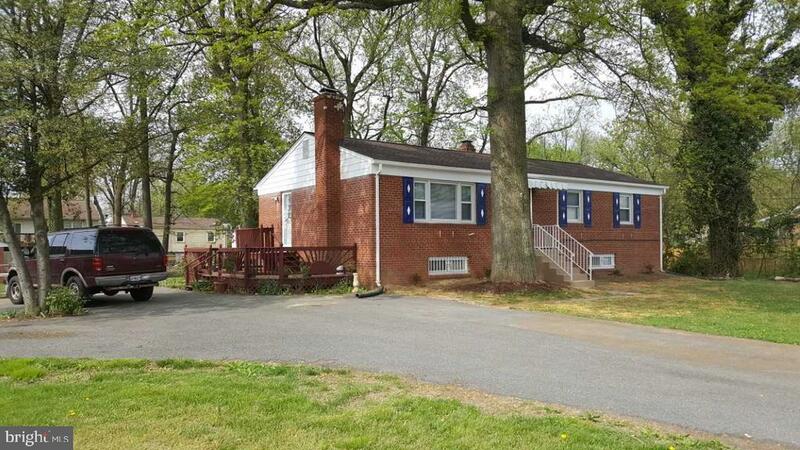 New roof,freshly painted,large(double)size lot and long driveway." "One of a kind Bungalow fully renovated featuring 4 bedrooms and 3 full bathrooms. Your client will love the warmth in this house. Hardwood floors in the main level with ceramic tiles in the kitchen. Gourmet kitchen with granite countertops and stainless steel appliances. Lower level can be easily converted to an in law suite or great for entertainment. Leveled backyard making it great for family gatherings orBBQ's. Located within minutes of shopping, fine dining, recreation and major routes." 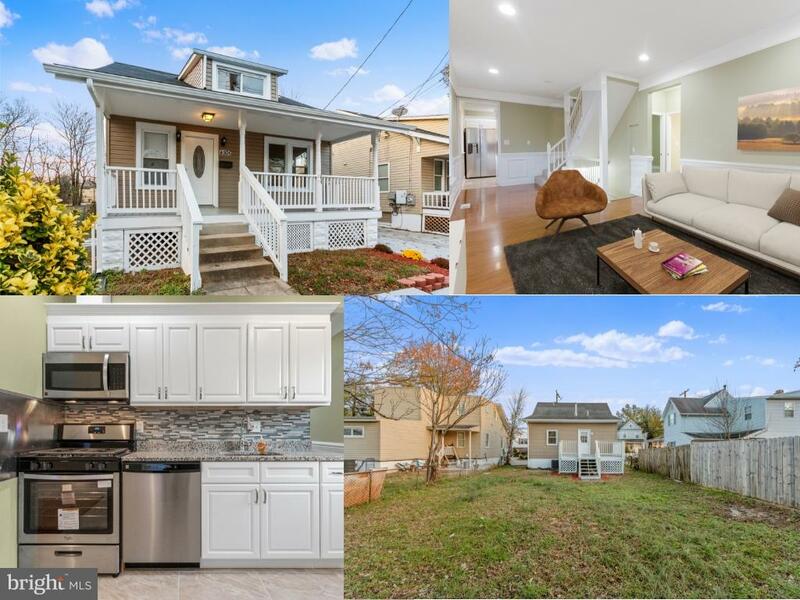 "Fully Renovated 5 bedroom and 2 full bathroom rambler. Main level with 3 bedroom and 1 full bathroom.All hardwood floors, fresh paint. new kitchen. Lower level with 2 bedroom and 1 full bathroom. New HAVC. All new windows in basement. Large finished Laundry. Large flat backyard with Shed.Off street parking!" "Fully renovation 4 bedrooms, 2 full baths. 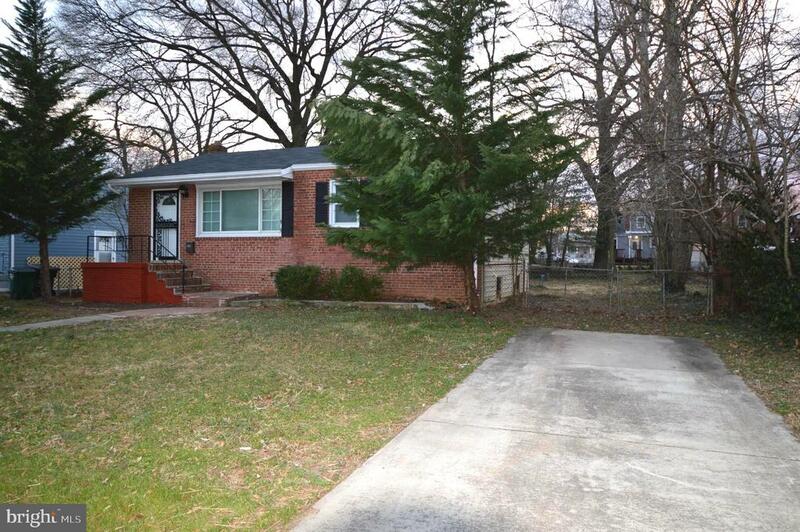 Beautiful house with large backyard, close to DC . All new bathrooms, kitchen with stainless steel appliances and granite counter top, new hardwood floors, new furnace, washer and dryer. Basement with separate entrance , kitchen , possible income generator"